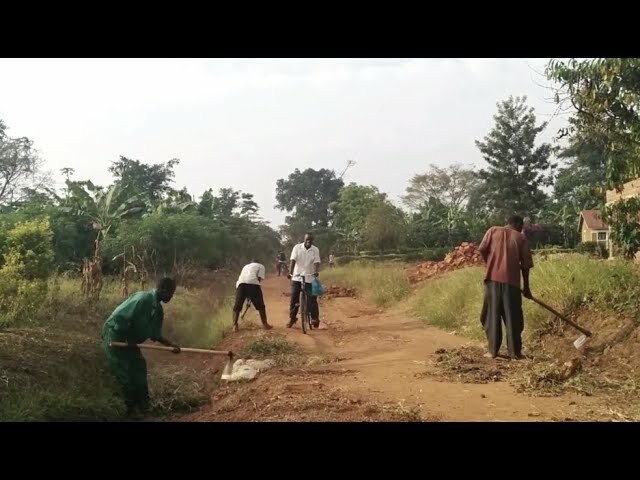 Introduction: Mobilized Construction works with individuals in low-income rural communities to repair roads. We develop community-led programs to upgrade crumbling infrastructure to improve market access, create jobs directly in local communities, and reduce transportation cost for people, products, and services. Cultivating better environments to help farmers increase crop production, enabling individuals to generate sustained incomes that break the cycle of poverty and bring long-term stability to rural areas. Our solution: We assess road quality by attaching our sensors to any vehicle’s dashboard. Installation takes less than 2-minutes and no action is needed from the driver or passenger afterwards. Data transfers online wirelessly and local managers create micro-contracts for local farmers to specify the location of needed repair roads and wages once repairs meet quality standards. Once road repairs are complete, continuous data collection from sensors installed to supply lorries, buses, and taxis evaluate road quality. Road repairs no longer have to wait for heavy machinery to be delivered to rural areas and construction costs decrease to as low as US$1,500 per kilometer, 90% less compared to World Bank estimates. Savings are from replacing expensive machinery and transportation costs with jobs for local farmers and automating road evaluation through data collection. Background: Worldwide, 3 billion people live in rural communities who each day face limited and often dangerous journeys on roads. This causes 1.3 billion tons of food to be wasted, costing USD $1 trillion and diminishing farming incomes by an estimated 15%. Impact: We have improved community access for 15,000 individuals through 3 completed projects, one in Luwero Uganda and two in Kiarutara Kenya. We have launched new projects in Makueni Kenya and expect to grow the our collaboration to all 30 wards in the county to improve farm access and jobs for 1 million individuals. Our vision: We believe road infrastructure are hidden treasures just waiting to be unearthed and create immediate and sustained improvements to life in rural communities around the world.